COME DANCE WITH US! After-school program. 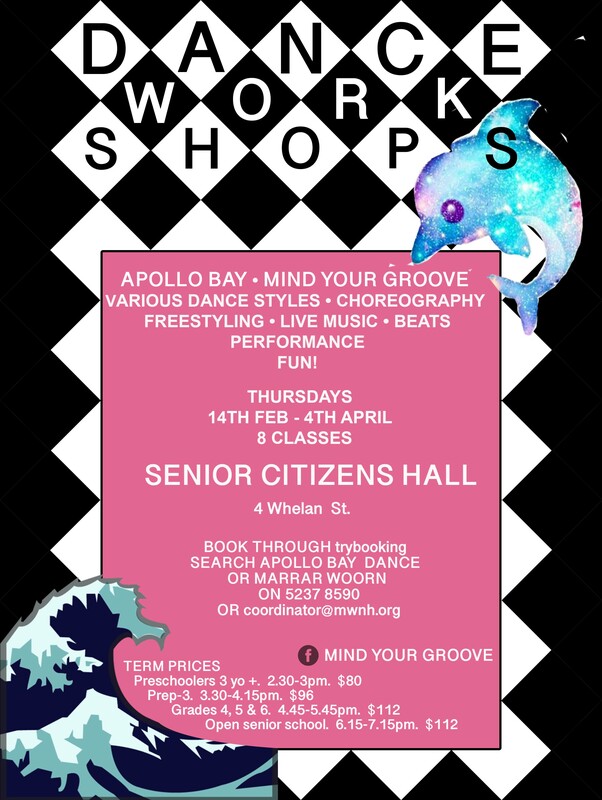 Move to a range of dance styles from ballet to hip hop through a combination of structured choreography and freestyle dance. Explore rhythm and soundscapes, live percussion and music. Students will develop an understanding of movement from a ground-up perspective, focusing on breathing, posture and extension. They will develop their own style, find out what they love to move to, build routines and work towards a group performance at the end of term. Most importantly, they will have fun!